Bashneft wells are pumping all year, but the third-quarter net was down due to forex losses and a possible lawsuit. UFA — Fast-growing midsized oil company Bashneft is set to open its trading arm in Zurich in 2011 to carve a share of the lucrative European crude and oil product market, the company's head said. Bashneft, which posted a 17.7 percent drop in third-quarter net profit on Monday due to a forex loss and maintenance works, also wants to beef up upstream business in Russia and abroad. As part of its ambitious plans to strengthen its foothold in trading, president Viktor Khoroshavtsev expects third-party volumes to make up half of the total trade of crude oil, motor oil and lubricants. "I believe that 2011 will be the year of this program's launch. We will have some results by the year-end, it's early to speak about the volumes," he told Reuters in an interview cleared for publication Monday. The company follows in the footsteps of TNK-BP, which plans to open a trading office in Geneva. Bashneft, owned by oil-to-telecoms holding Sistema, is set to produce more than 14 million tons this year, above the initial target of 13.4 million tons, as the firm has almost tripled flow rates at its wells, the president said. But still, it will be less than 26 million tons of its refining capacity, and the company is looking into ways to balance its upstream and downstream business. Last week, Bashneft won the rights to develop the huge Trebs and Titov oil fields in the Arctic, but Khoroshavtsev said Bashneft will continue its drive to increase its resource base by acquiring more Russian and foreign deposits. "Sooner or later, we will go West [to acquire oil fields]. 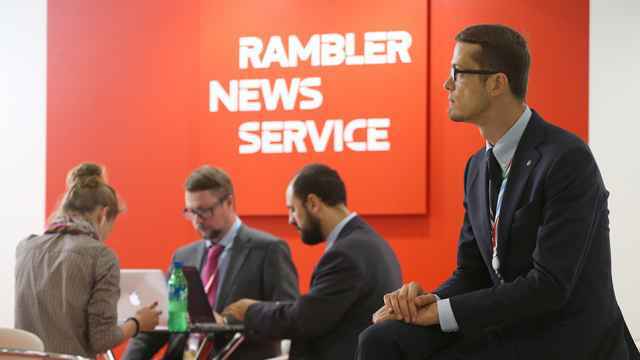 We had some initial offers from Latin America and the Middle East," he said in the company's headquarters in Ufa, adding that Bashneft will try to increase its assets base in Russia first. "We are looking at the Republic of Komi, Krasnoyarsk and Irkutsk regions. We are interested in Naulskoye deposit." Earlier this year, Gazprom Neft, the oil arm of Gazprom, was the sole contender to develop Naulskoye with recoverable resources valued at 50 million tons in the Nenets autonomous district, but later decided to drop the bid, reportedly because of the high price tag set by the state. 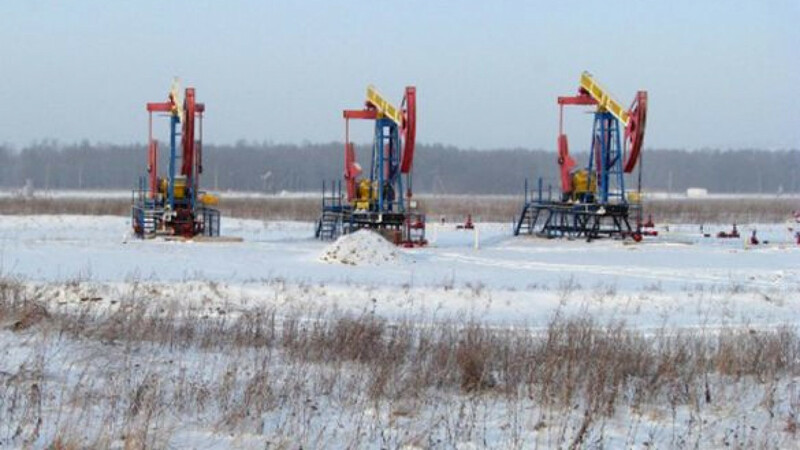 According to Khoroshavtsev, Bashneft aims to start oil production Trebs and Titov in 2014, a year earlier than planned. He said the production there is set to peak at 7 million tons, while investments may total at least $3 billion to $3.5 billion. Last week, a Bashneft independent board member said the company will have to invest between $5 billion and $6 billion in the development of the fields. The firm was the only contender in the bid for the fields, which contain an estimated 200 million tons of oil reserves, after rival bidders Surgutneftegaz and TNK-BP were disqualified. Bashneft saw its third-quarter net profit after minority interest, decline to $278 million from $338 million in the previous three months due to a forex loss and the creation of a reserve to cover possible court case payments. Refining output in the third quarter edged down by 0.3 percent to 5.56 million tons due to maintenance works. Khoroshavtsev said the oil products output will continue to fall in the fourth quarter on the back of a seasonal demand drop. 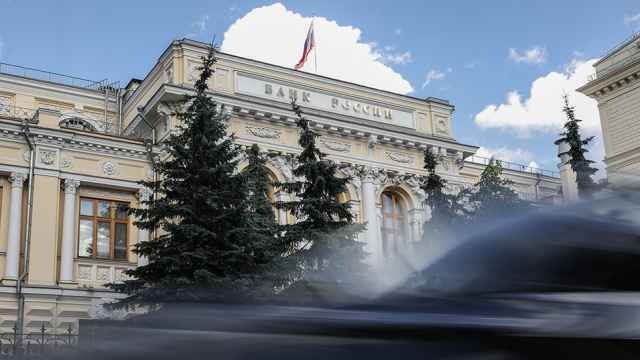 Bashneft has made provisions for legal proceedings involving lender Probusinessbank, which is reportedly seeking some 900 million rubles ($28.82 million) in damages related to a trader insolvency. Operating income before depreciation and amortization, or OIBDA, dropped 2.3 percent to $680 million, while revenues increased by 5.3 percent to $3.51 billion. According to Khoroshavtsev, the losses related to the ruble exchange rate amounted to about $34 million. The Bashkirenergo power generation unit also contributed to a lower profit because of some maintenance works before the winter season, he added. Bashneft's total debt rose by $1.57 billion to $3.75 billion in the third quarter, as the company secured loans from Gazprombank and VTB, and is set to rise further. "We enjoy a comfortable ratio of net debt to OIBDA, which is less than 1.5. 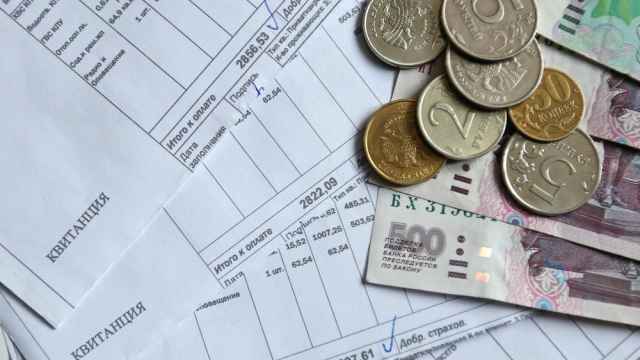 Obviously, the debt will keep on rising, as when we get the license, as I hope, for Trebs and Titov deposits, we will need money for their development," Khoroshavtsev said.